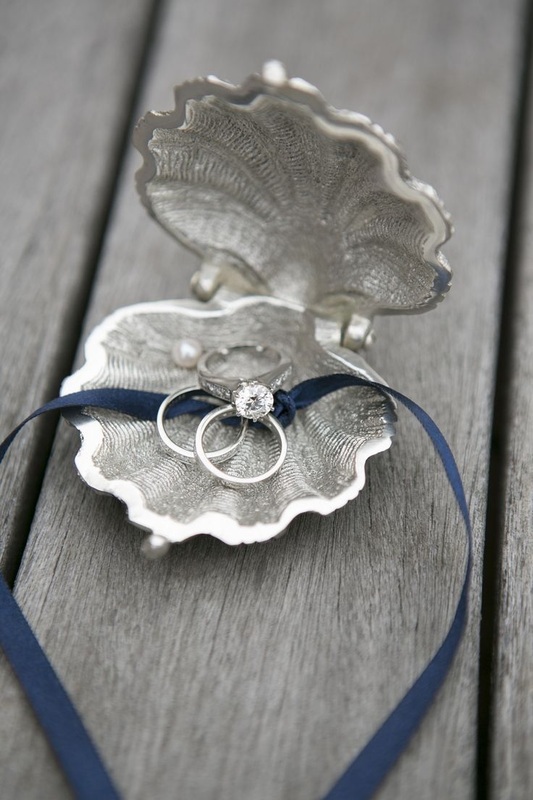 A nautical themed wedding will bring about a feel of the seaside on your big day. Different hues of whites and blues, along with pops of color, easily tie the theme together. 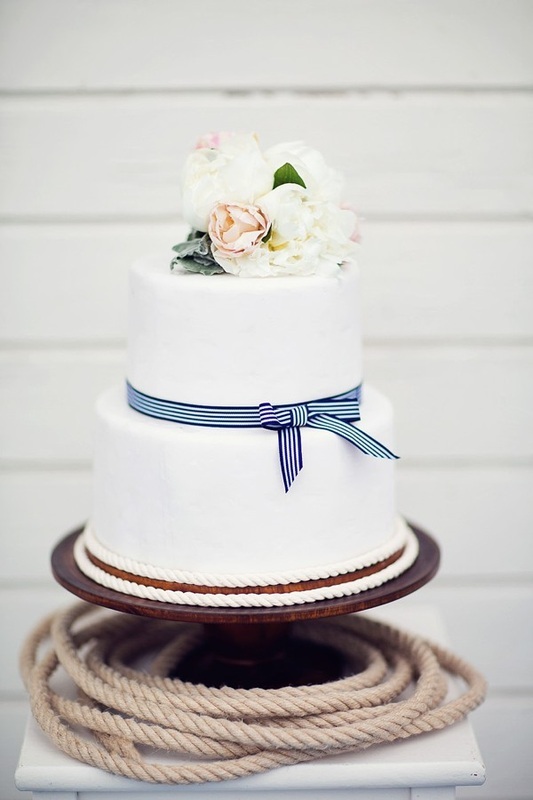 Items such as rope, sailboats, knots and anchors are perfect for your nautical affair. Bridesmaids can be both casual or more on the dressy side and the men will look great in boat shoes! 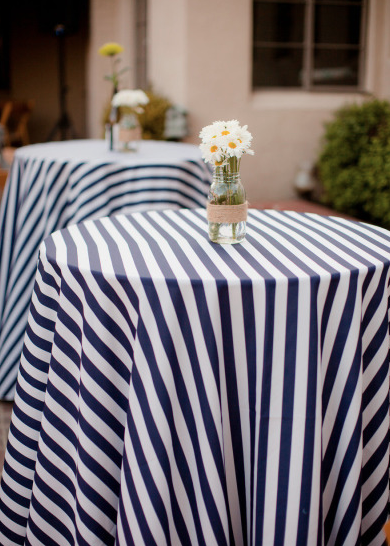 Cue the salty sea air and throw in some life buoys, then you’re ready for your wedding day!